Located in the town of Center Lovell this 3/4-hour, 1-mile round trip hike is a pleasure during any season. Bring a picnic lunch and enjoy the spectacular views from the ledges at the top. To reach the trailhead from the Kezar Lake House, go south on Route 5 and just before the Center Lovell Inn, look for Sabbatus Road on your left. Go about 1.5 miles, bearing right at the fork onto a gravel road. Continue uphill about 0.4 mile to the parking area on the right, and the trailhead is just behind the new parking area. Winding gorge 10 yards deep and 40 yards long. The park has 3,100 acres close to the towns of Newry and Grafton. There are many scenic areas and short walks in the area. Step Falls which consist of water cascades that drop 200 feet can be found along Rt 26. Screw Auger Falls can also be found along Rt 26. One mile north of Screw Auger Falls along Rt 26 is Mother Walker Falls which has some great short trails and overlooks. Waterfalls are great fun for kids. 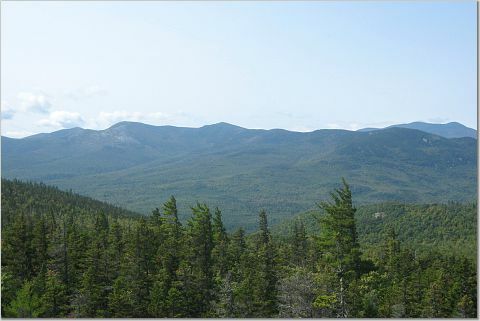 For more of a challenge hike Old Speck Mt., the third highest mountain in Maine (4180 ft). The trailhead is on Rt 26 and there is a well signed parking area. Follow the Old Speck Trail, which is also the Applachian Trail. The trail gradually climbs and crosses a few trails along the way. At the top of Old Speck you will find an observation tower. There are numerous trails in this region of the White Mountain National Forest, and it's only about a half-hour drive from the house. Be aware, however, that the road through the Notch is closed during the winter. 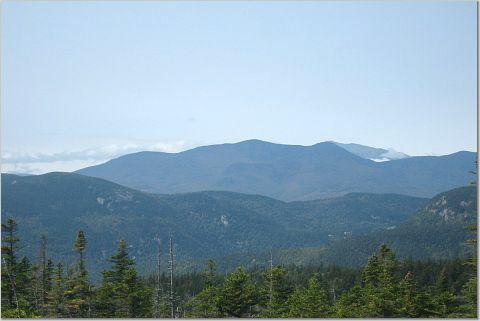 Refer to a White Mountain map or guide to find these beautiful hikes. 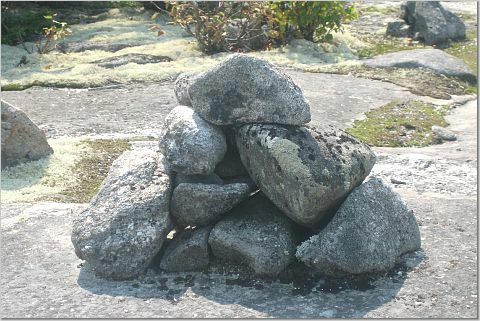 They are: Stone House - White Cairn Loop, East Royce Mountain, Caribou Mountain, The Roost, Wheeler Brook, Albany Mountain, Ames and Speckled Mountains, Conant Trail, Bickford Brook Falls, Haystck Notch, and Deer Hill. Download a PDF with descriptions of a few of these hikes here. Round-trip hiking time of this 150-vertical-foot mountain takes approximately 3 hours with a distance of 3-1/2 miles. Located just west of Moose Pond in Bridgton just off Route 302. Take the road leading into Shawnee Peak ski area from Route 302. Watch for trail signs on the road and be sure not to block the fire road. 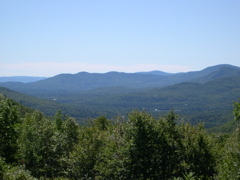 The Ledges (or Moose Trail) ascends the east side of the mountain. 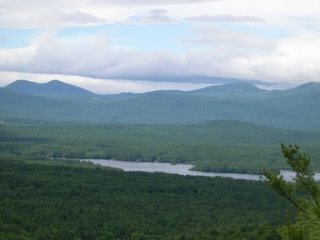 Views from the summit include Moose Pond Kezar Pond and Lake Lovewell Pond, the Presidentials in New Hampshire, and Carter Dome. A short 15-minute hike to the top of this landmark in Fryeburg will reap hikers a fine reward Atop the cap, you'll enjoy a 360-degree view. A range finder, erected in honor of Arctic explorer Admiral Robert E. Peary will help you identify all the surrounding peaks; over thirty can be seen. 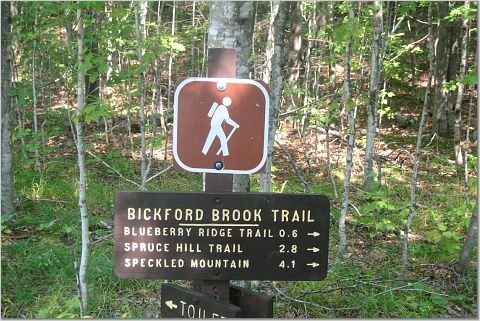 The trailhead is on Route 302 approximately one mile from downtown Fryeburg. It's on the left between the Jockey Cap Country Store and the Jockey Cap Motel. Look for the archway over the trail with the sign, Jockey Cap Trail. Mountain stream rushes through a chute and then flows over an open ledge. As you follow Routes 113 and 5 East from Fryeburg, travel about 20 minutes until you see a sign on the left for The Jones Museum. Take this left and continue up the hill past the museum to a dead end. Park and look at the mountain map provided there. The finest vistas of the Presidential Range can be seen from the stone tower at the top. This 1/4-mile hike is definitely worth every footstep.